In 1950 Thomas Nigel Kneale won the Somerset Maugham Award for his prose collection TOMATO CAIN & OTHER STORIES. In 1953 he changed the face of British Television with THE QUATERMASS EXPERIMENT. Public houses across the country emptied as each installment of this thrilling new story went out live to the nation. Never before had a television drama become a national event, and few enough have had such an impact since. 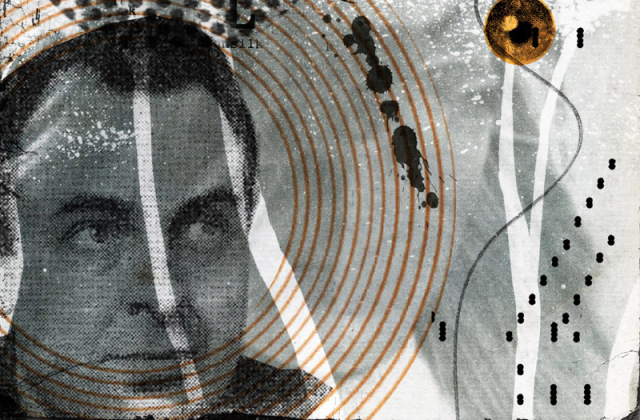 To mark the launch of WE ARE THE MARTIANS, a new book of essays about Kneale and his work from Spectral Press, The Miskatonic Institute presents a unique celebration of the work of Nigel Kneale. A rehearsed reading of Kneale’s lost drama THE ROAD will be followed by an in depth discussion of Kneale’s work and influence by some of the book’s authors, including screenwriter Stephen Volk (GHOST WATCH, AFTERLIFE, THE AWAKENING), author and critic Kim Newman (ANNO DRACULA, NIGHTMARE MOVIES), author and editor Mark Morris (ALBION FAY), stage, screen and comics writer Maura McHugh (SIR EDWARD GREY: WITCHFINDER, JENNIFER WILDE), author and critic David Pirie (A HERITAGE OF HORROR), author Stephen Laws (THE MIDNIGHT MAN), author, screenwriter and playwright Jeremy Dyson (THE LEAGUE OF GENTLEMEN, BRIGHT DARKNESS: THE LOST ART OF THE SUPERNATURAL HORROR FILM) and WE ARE THE MARTIANS editor Neil Snowdon.